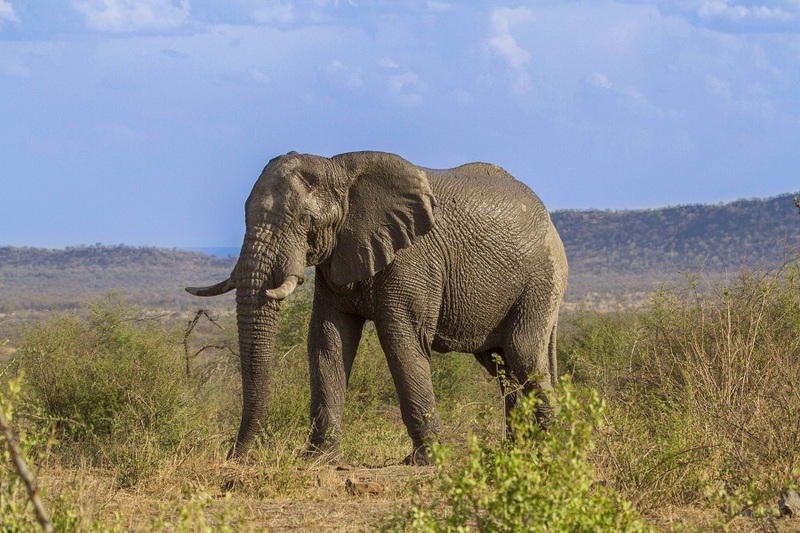 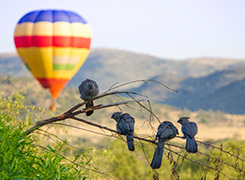 Madikwe Game Reserve offers some of the finest game viewing and upscale safari experiences in South Africa. 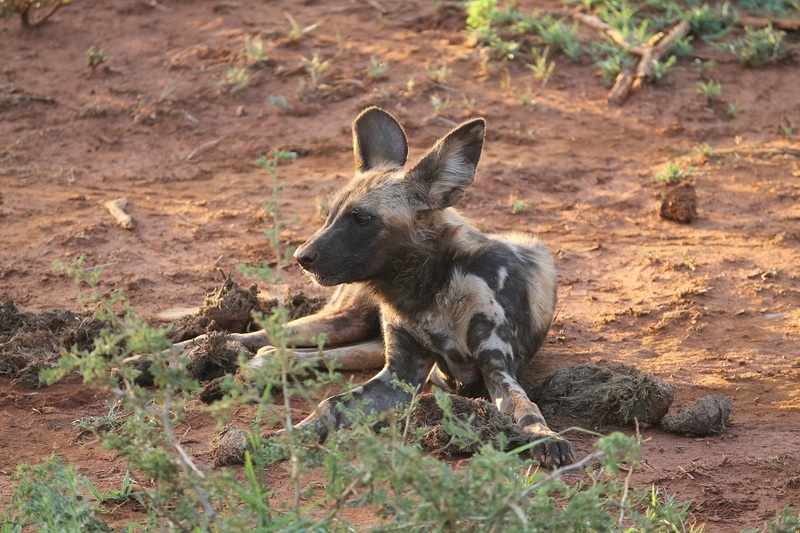 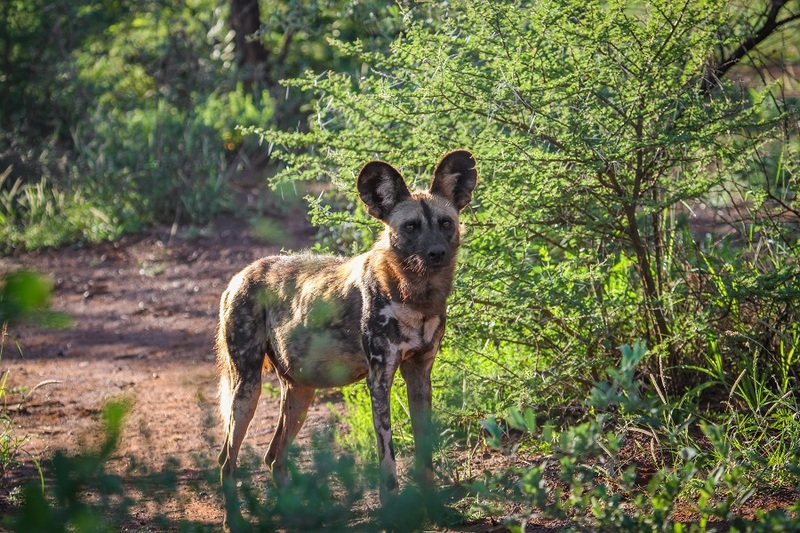 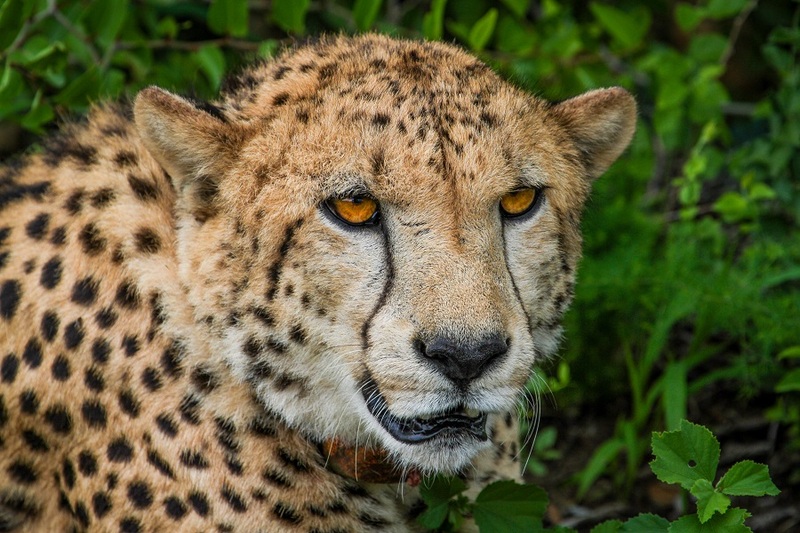 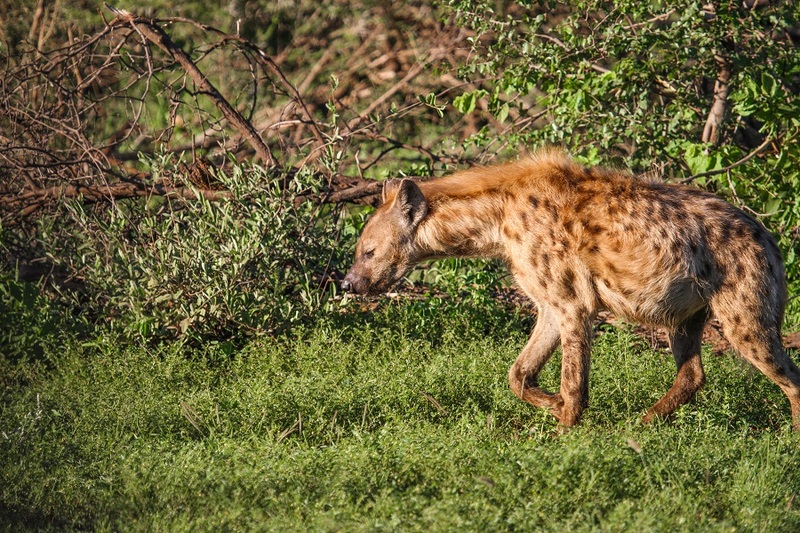 Home to the Big 5 and other animals of interest such as the resident African Wild Dog population, the reserve has become a symbol of conservation as well as luxurious safari encounters. 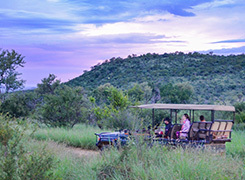 Biggestleaf Travel provides passage to and from Madikwe Game Reserve through its safe and reliable transfers division, ensuring that guests and their luggage are transported timeously to their destination. 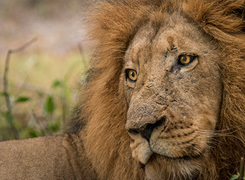 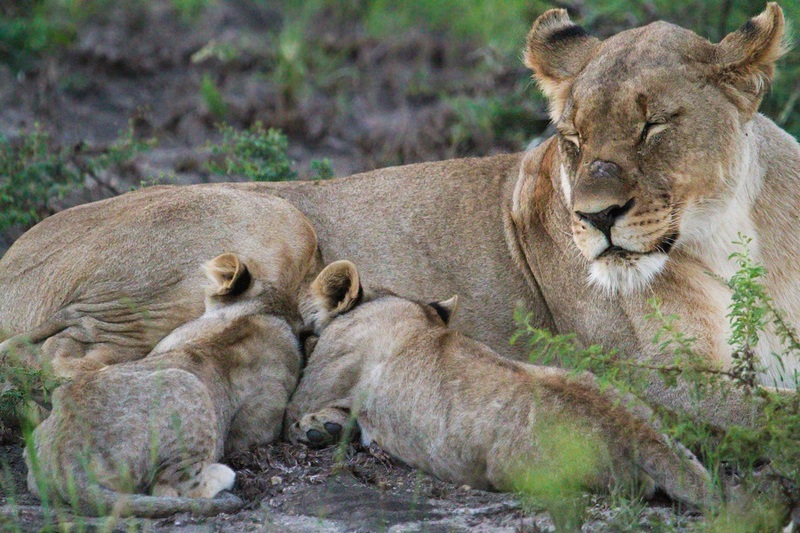 For the 3 night, 4 day safari packages, accommodation is provided in elegant game lodges that ooze appeal. 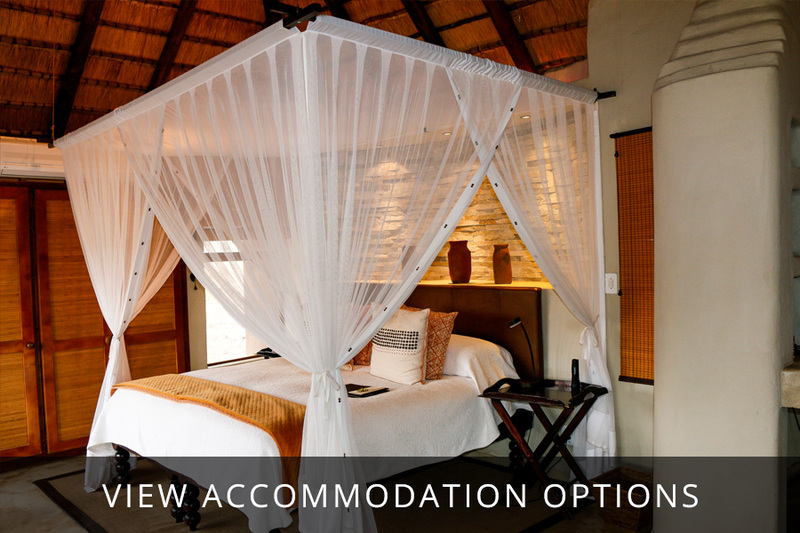 Madikwe Game Reserve is well-known for its fine luxury and ultra-luxury lodges which attract visitors from around the globe, and guests can expect this level of comfort when booking with Biggestleaf Travel. 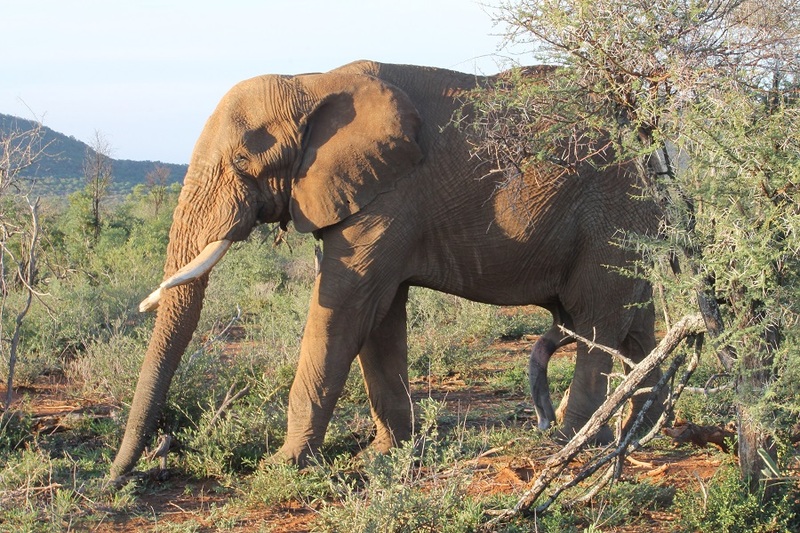 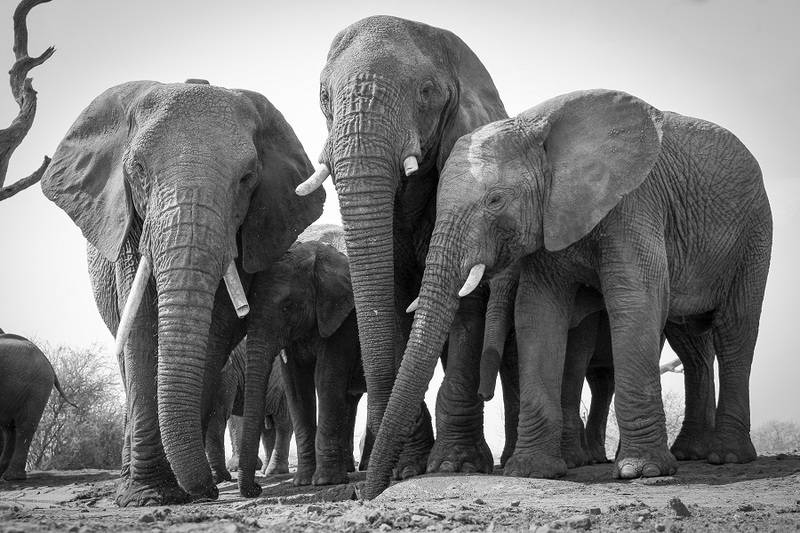 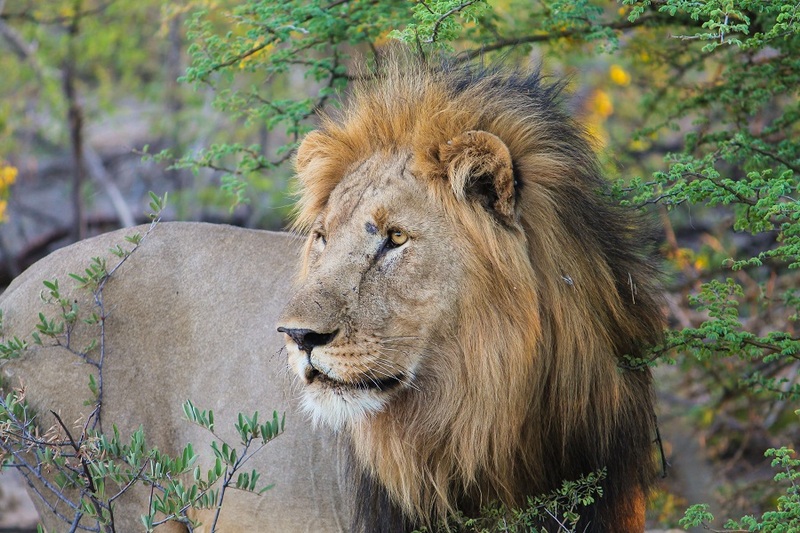 Two game drives are undertaken daily, providing the opportunity to see a wide variety of Madikwe’s wild inhabitants. 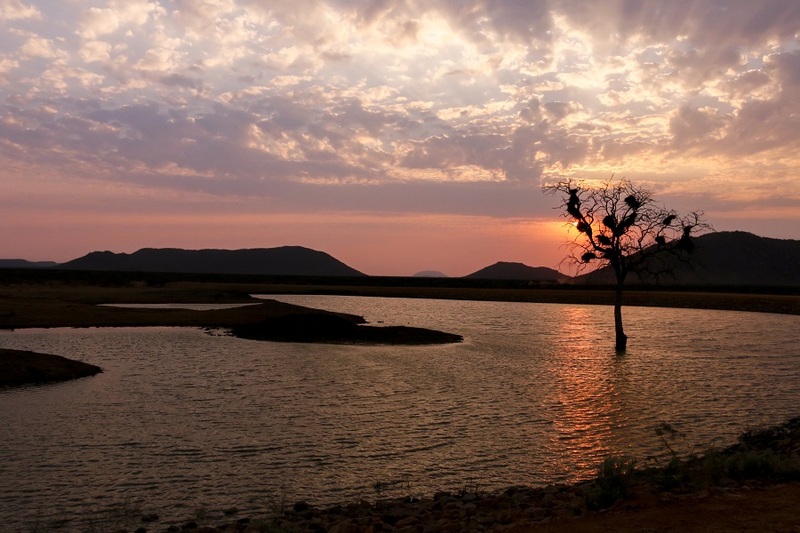 Spending three nights and four days in the reserve allows travellers to get a feel as to why Madikwe is such a special place. 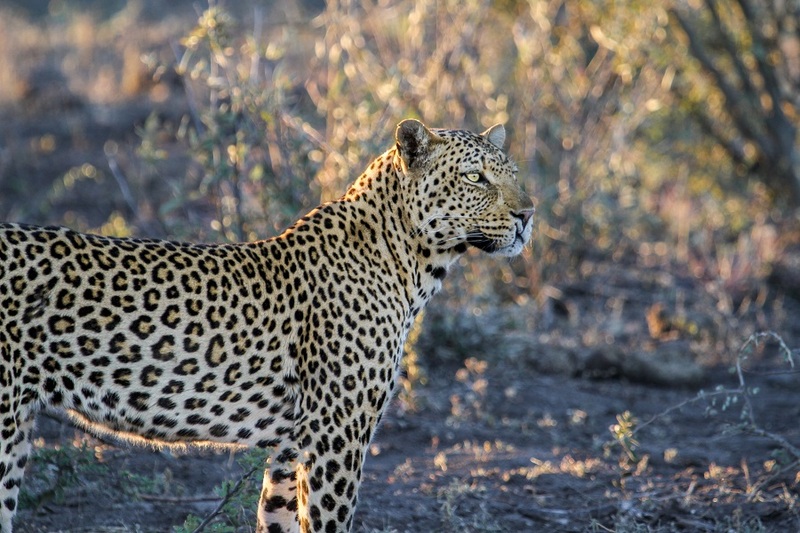 On both the second and third days we will embark on early morning game drives to hopefully catch a glimpse of some of the more elusive nocturnal animals as well as observe the diurnal inhabitants as they start their day. 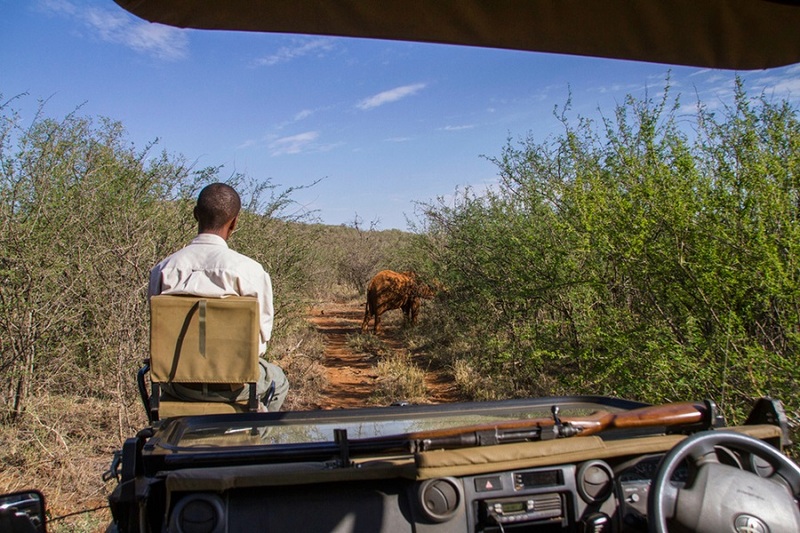 Breakfast will be a welcome sight as we arrive back at the lodge fresh from our game drive and filled with excitement. 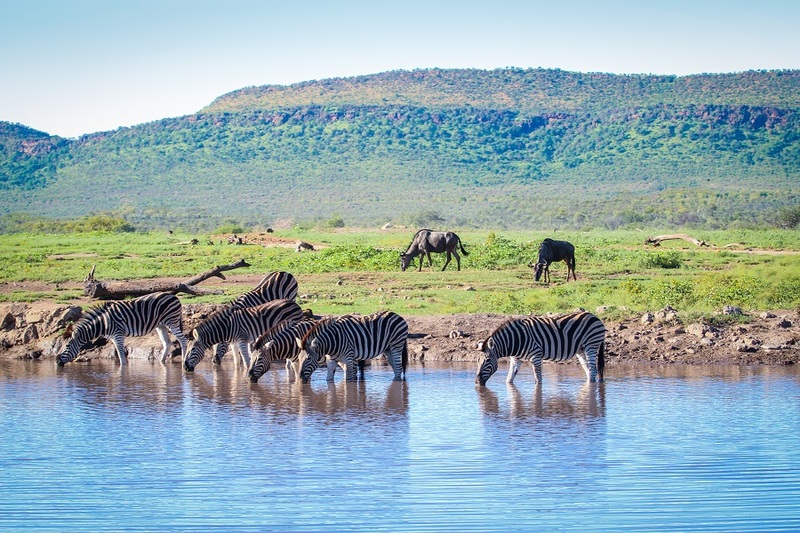 The rest of the day will be spent at your leisure in & around the lodge before we return to the action on our late-afternoon/evening game drives to see what is on offer as the animals begin to become active again after the midday heat. 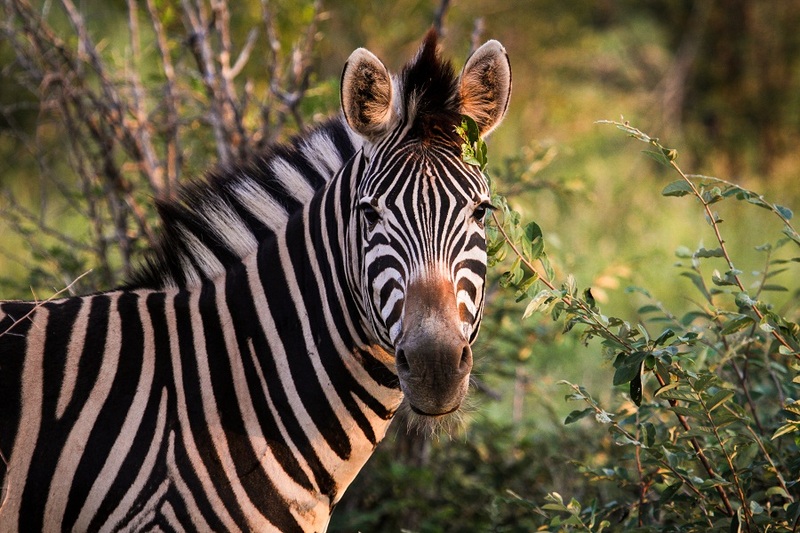 A sumptuous dinner will be enjoyed after returning to the lodge.